Juat a quick reminder that Paramount Home Entertainment will release Terminator: Genisys on Blu-Ray Disc and DVD in November. The DVD version will be a bare-bones affair with only the film itself. 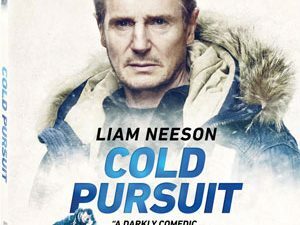 A much more exciting prospect is the Blu-Ray version of the movie, that will offer a number of additional bonus features, such as the Featurettes ”Family Dynamics” about casting the movie and how the actors filled some of the most iconic roles in cinematic history, ”Infiltration and Termination”, which allows you to go behind-the-scenes to San Francisco and New Orleans in a first-hand look at filming locations, and ”Upgrades: VFX of Terminator Genisys”, giving you the chance to delve into the revolutionary visual effects behind the movie’s incredible action sequences. 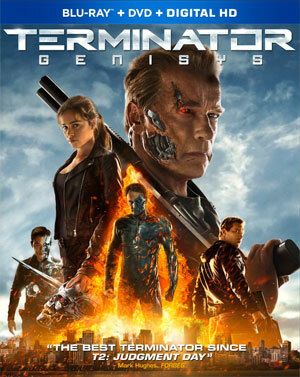 “Terminator: Genisys” will arrive on November 10 and can be yours for $52.99 as a Blu-Ray 3D Combo pack, $39.99 on Blu-Ray Disc and $29.99 on DVD.